Open minded and tolerant. Todays dimascrap party faithful. 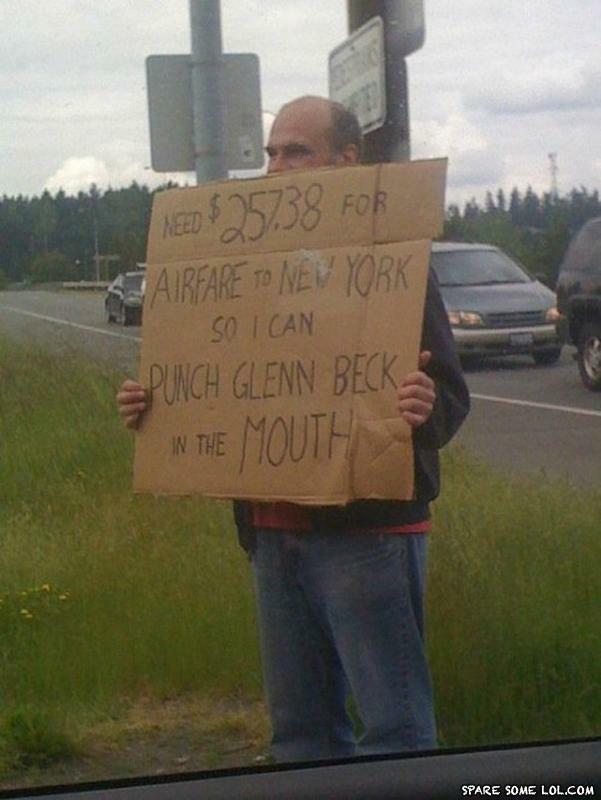 I'd love to punch Glenn Beck myself.